April 10, yesterday, is marked as the World Siblings Day which gave a reason to the people around the world to share their love for their dear brother and sisters. 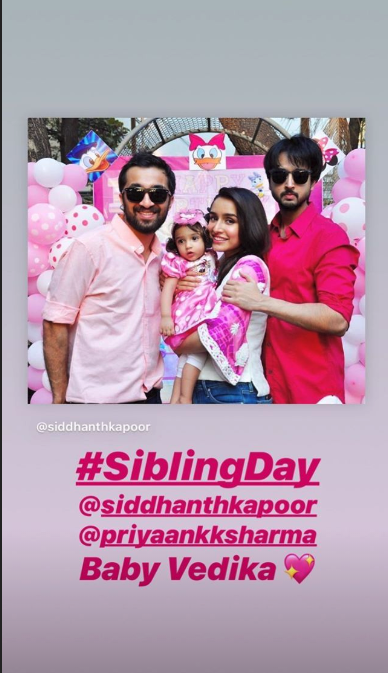 In order to celebrate the occasion, various Bollywood celebrities took their Instagram to share their favourite throwback pictures with their siblings. Most of the pictures shared on social media were super sweet with heartwarming captions showing their love for their siblings. 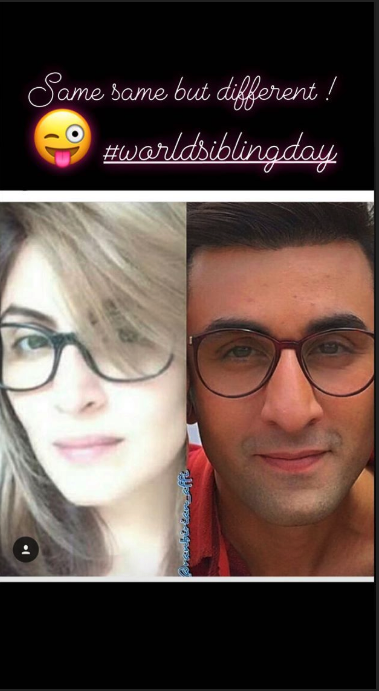 Celebrities like Priyanka Chopra, Sara Ali Khan, Arjun Kapoor, Shilpa Shetty Kundra and many others lit up their pages with messages on the importance of their brother and sisters. 11 Amazing Pictures Of Hottie Varun Dhawan That Prove Why Can't We Get Over The Hunk!! TV's Favourite Couple Sanaya & Mohit Are Chilling In Goa & We Wish We Could Join Them Too!